FAB Bookkeeping Lilydale is located on the outskirts of the beautiful Yarra Valley. We provide peace of mind that your business financials will be accurate and up to date.We will work with you to make your business more efficient for you, allowing you more time on your business. 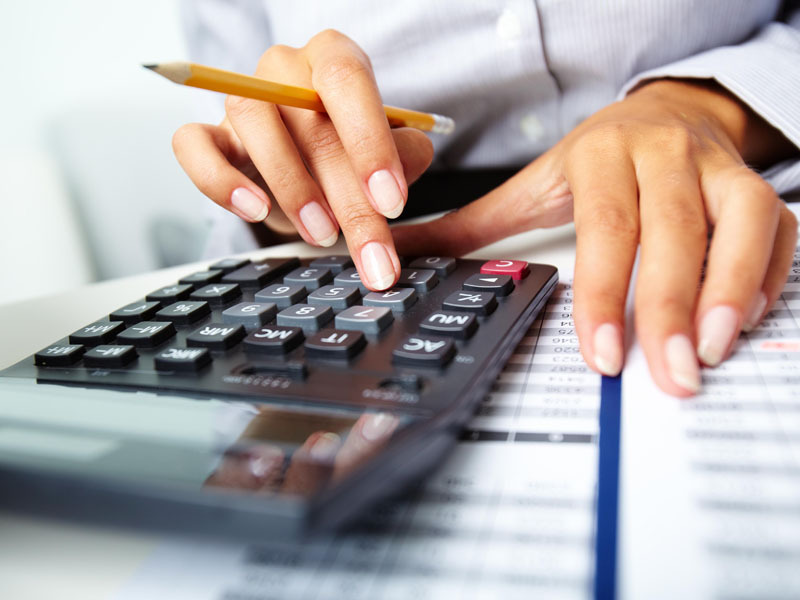 Save time and money dealing with your accountant when your account efficiently deals with us.